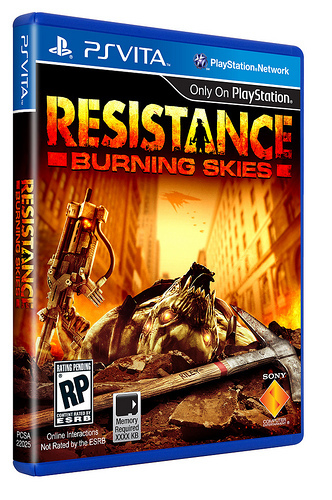 John Koller revealed during a PS Vita video livechat at the PS Blog that Resistance: Burning Skies will be releases for the PS Vita on May 29. The game looks pretty good, from the videos and screenshots we’ve seen so far, and we think it’s one of the most promising upcoming PS Vita games. 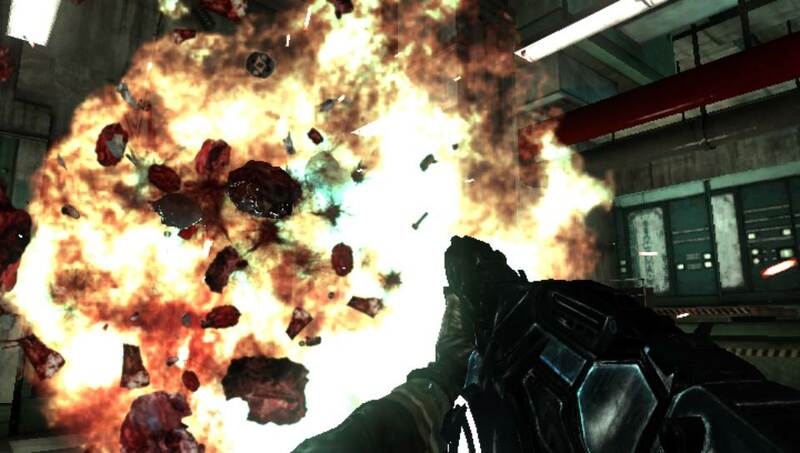 However, it’s being developed by Nihilistic Software, and they haven’t proven themselves as very good developers so far, so we’re reserving our judgement till we actually get to play the game.